Moringa oleifera (synonym: Moringa pterygosperma) is the most widely cultivated species of the genus Moringa, which is the only genus in the family Moringaceae. 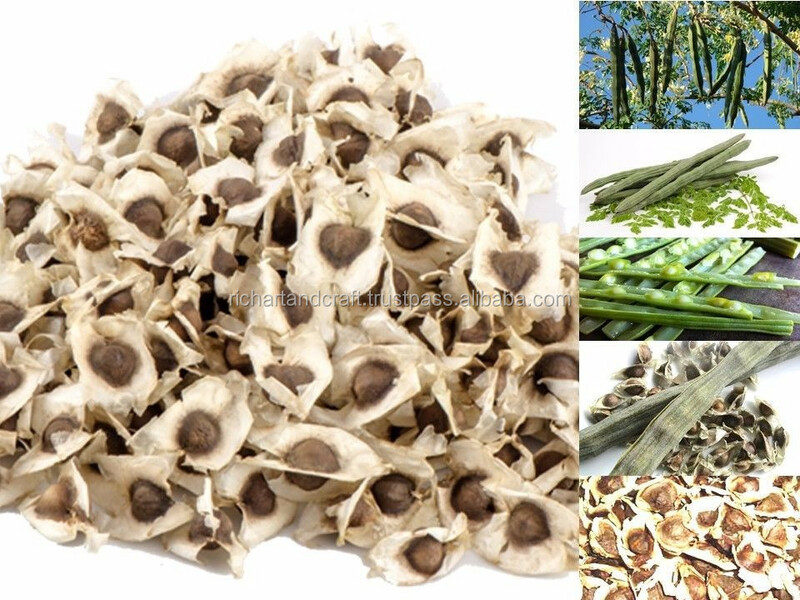 English common names include moringa,drumstick tree, from the appearance of the long, slender, triangular seed pods, horseradish tree,from the taste of the roots which resembles horseradish, ben oil tree or benzoil tree,from the oil derived from the seeds. It is a fast-growing, drought-resistant tree that is native to the southern foothills of the Himalayas in northwestern India, but widely cultivated in tropical and sub-tropical areas. It is a fast-growing tree, leaves are regular and rounded and the flowers white and red in color according to its species. The fruits look like flat, long and thin green beans. The tree thrives under full exposure to sunshine and is extremely frost sensitive. Its a small soft wooded tree up-to 3-8m, leaves 15–30 cm long; leaflets 10-20 pairs or more and an odd one. Oblong, 1.5-3.5 cm long variety red, 7.5–10 cm long in lax, 2-4 flower racemes, calyx campanulate, shallowly 2-lipped. Pods slender, falcate or straigh, 30–45 cm long, suture thick, Seeds ca. 30, to 8mm. Leaves used as tonic, diuretic, laxative, antipyretic, chewed to disinfect mouth and throat. Flower in headache, dimness of vision, Catarrh, Headache, cooling and improving appetite, bitter, astringent, acrid, antipyretic. Bark is used for cooling (ayurvedha and siddha medicinal terms), bitter tonic, anthelmintic, febrifuge, diarrhea, Small pox, Astringent. Fruits in Bitter & acrid, laxative, fever, pain, bronchitis, anemia, tumors, colic, jaundice, poisoning. 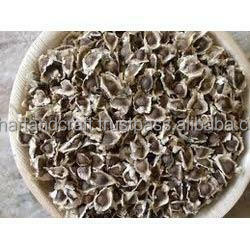 Root used in Rheumatism, Expectorant, Painful swelling, Catarrh.